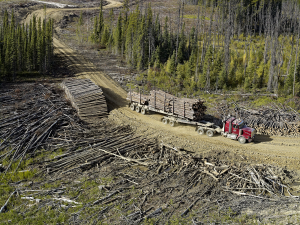 Every 10 years, forest companies holding Forest Management Agreements (FMAs) with the Alberta government are required to develop a Detailed Forest Management Plan (DFMP) — a long-term strategic plan that describes how forests in the FMA area will be managed in accordance with the environmental, economic and social pillars of sustainable development. The plan and the accompanying Operational Ground Rules, developed after plan approval, specify company obligations, including how many trees can be harvested, harvest locations, forest renewal strategies and reporting requirements over the plan period. 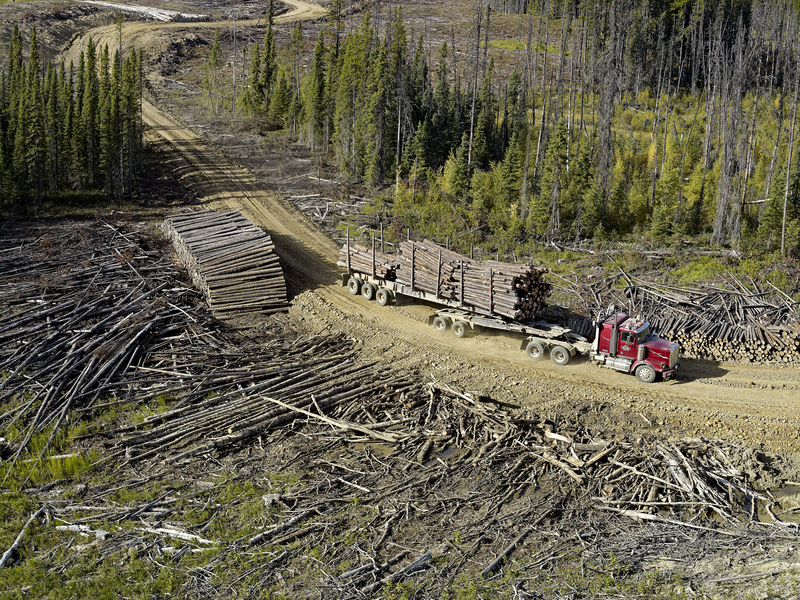 Developing a DFMP is a complex undertaking, normally taking about three years, though advance work, such as vegetation inventories, can start much earlier. 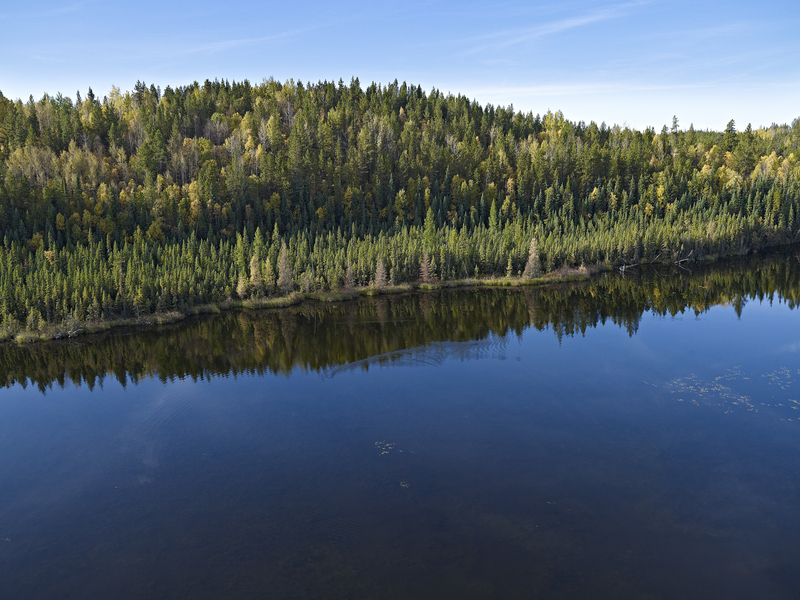 The process involves government, professional foresters, other forest companies and industries operating on the land base, First Nations and a host of additional stakeholders, from recreational users and trappers to municipalities. In fact, consultation and collaboration are key to developing plans that achieve an integrated approach to land management, one that identifies and accommodates a variety of forest values. We will be holding open houses in communities throughout our operating region, to gather stakeholder input into the development of our long-term strategic plan. Can’t make our open houses? No problem. All DFMP-related communication and consultation materials are available here, in our Virtual Open House — check often for updates. Send any questions or comments to mwfp@millarwestern.com. Please provide your name, contact information, affiliation (forest industry, other industry (identify), trapper, recreational user, non-profit association (identify), public, etc. ), and we’ll get back to you as soon as possible. Brochure – What’s happening in your forest?